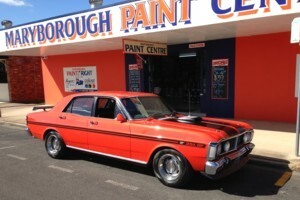 Click here for a link to Maryborough Paint Centre Website. 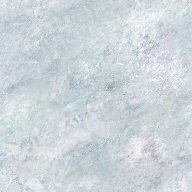 Agents for Protec Paints. Maryborough Paint Centre has been a locally owned and operated business for over 30 years, proudly servicing Maryborough, Hervey Bay and the entire Wide Bay area. With a Combined 28 years experience in the paint industry,owners Troy and Deanne Churton have created a store that fills a need in the Wide Bay for quality paints, taking painting projects from start to finish. For awsome photo shoots of your ride, visit www.powershots.com.au click here for link. Most of my reference and research for my bird paintings originate from Utopia Birds.